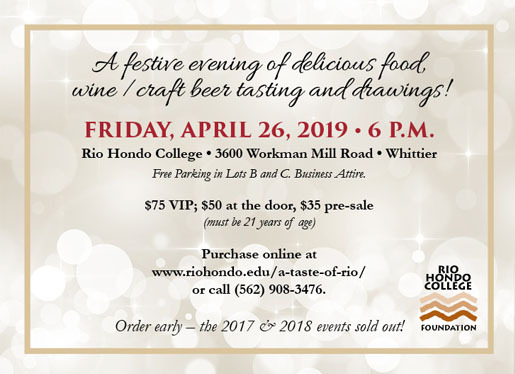 Wine /Craft Beer Tasting and Drawings! A Taste of Rio 2019 restaurants include: Crooked Gaff Kitchen, The Commoner, Tacos N' Miches, Simply Southern Cuisine, Laura's Goodies, Angry Horse Brewing; along with past favorites Clearman's Steak 'n Stein, California Grill, Doubletree by Hilton, The Green Leaf Thai Cuisine, El Coraloense Mariscos, Herach & Ara Catering, Brewjeria Company, Juan Great Fiesta, Tepeyac Restaurant & Tequila Sports Bar, Zapien's Salsa Grill, Campus Food Service, Lascari's, South Central Brewing Company, Starwood Brewery, Lagunitas Brewing Company and more. Greetings! Registration is now open! 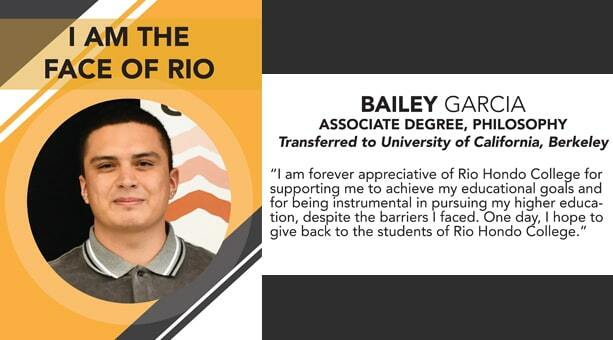 A Taste of Rio has been a sold out event for the past 2 years. Purchase your tickets as soon as possible! General Admission $50 - Admission to restaurant and tastings. Pre-registration $35 - Pre-registration ends on April 24 @ 6:00pm. The Commoner from Uptown Whittier will be featuring freshly shucked oysters. For every $50 you spend on presale opportunity drawing tickets online from March 18 - April 24 you will be entered into a bonus drawing for a prize valued at least $100. 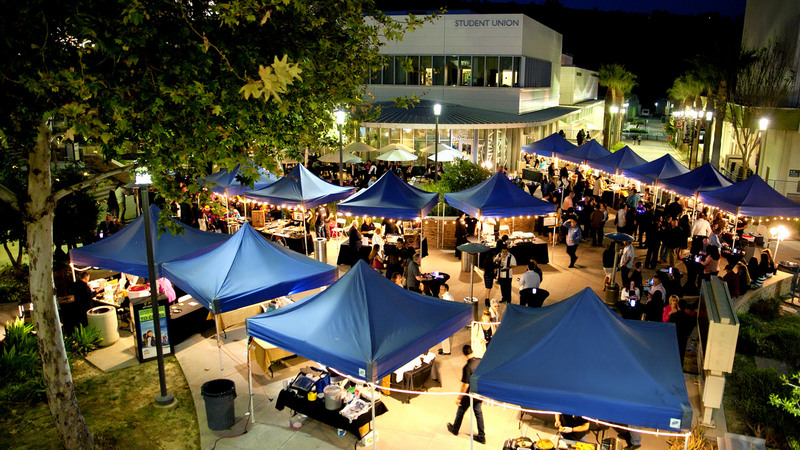 There will be an opportunity to preview items and drop your tickets at the Pre-Sale event on April 23rd and 24th from 11 AM to 2 PM on the Rio Hondo College Campus, Student Services Building, Room SS305. 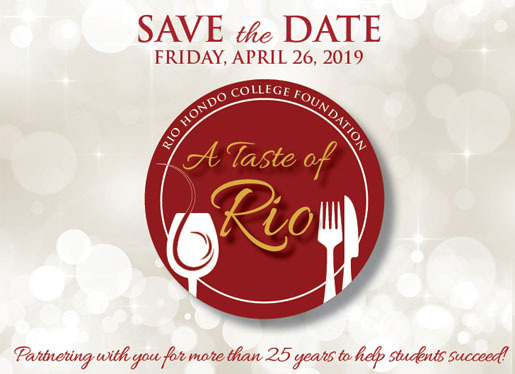 Winners will be announced at "A Taste of Rio" on Friday, April 26, 2019. You do not need to be present to win. Classic drawing items are valued up to $200. Premium drawing items are valued at a minimum of $300. Fund-A-Scholarship drawing prizes are valued at $750 and above. 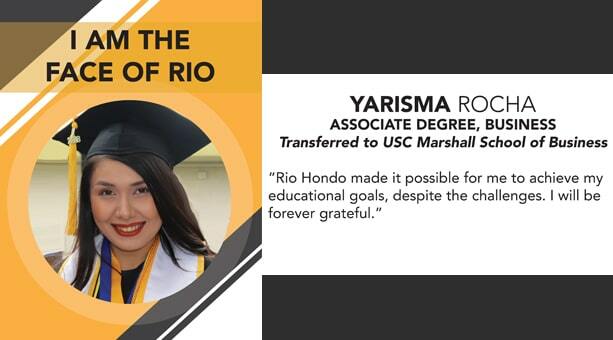 Read about Bailey, Yarisma, Justin, and Brenda, a few of the inspiring students who recently graduated from Rio Hondo College. 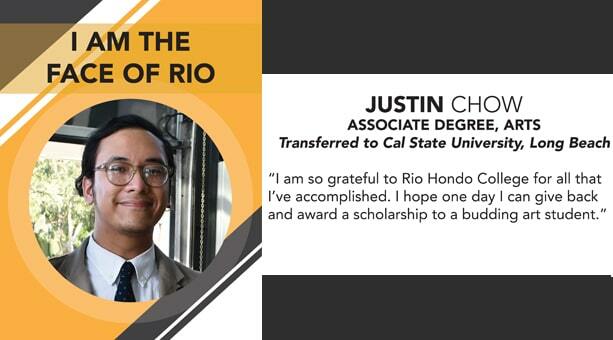 When you make a donation to the Rio Hondo College Foundation, you enable students like these to work toward a brighter future! 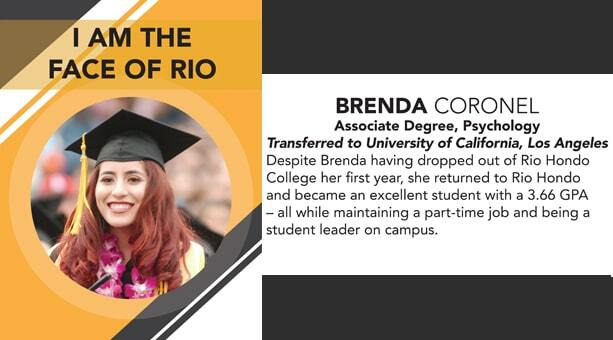 Rio Hondo College Foundation is an independent non-profit organization whose mission is raising funds to promote student success at Rio Hondo College.